The appeal of a Chanel product goes far beyond the product itself, the Paris-based brand alleges in a recently-filed lawsuit. Chanel, which made headlines early this month when it revealed its nearly $10 billion in annual revenue, is alleging in suit filed early this month in a Brooklyn federal court alleging that Ryan Ladijinsky, the individual behind a number of eBay accounts, is selling hundreds of fragrance and beauty products bearing Chanel’s trademarks. 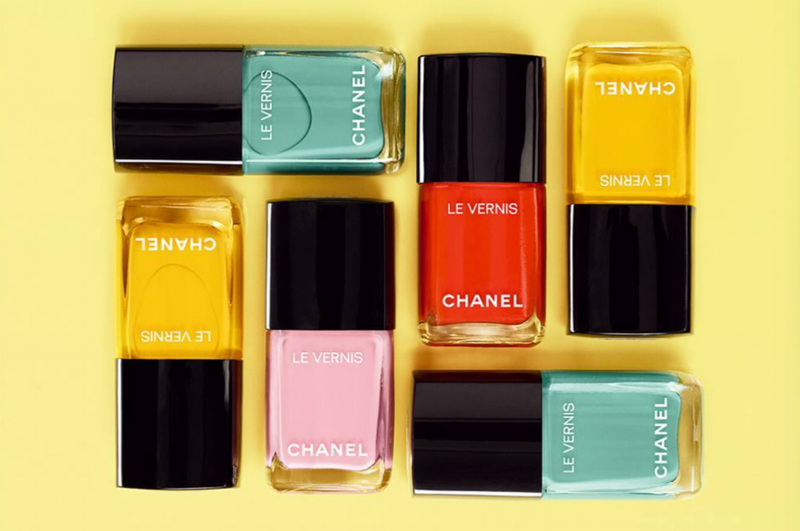 Since the products that Ladijinsky is selling – even if authentic – lack the proper packaging, they are “materially different from the manner in which genuine Chanel products are sold,” they amount to “infringing products under U.S. trademark law,” the brand argues. * The case is Chanel, Inc. v. Ladijinsky, 1:18-cv-03829 (E.D.N.Y).